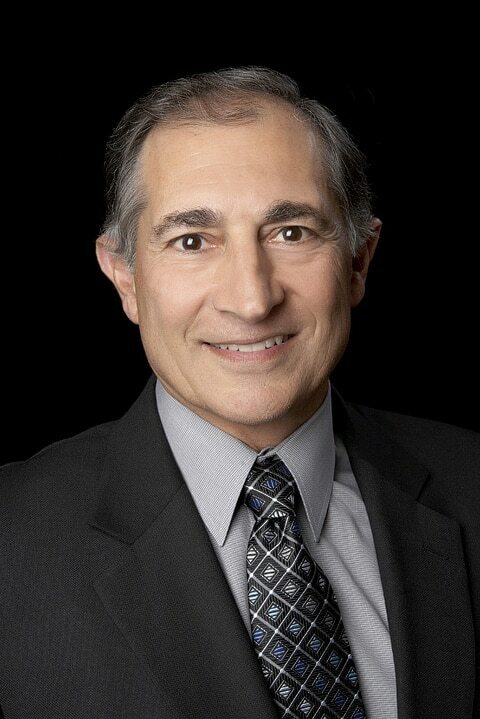 Dr. Harry H. Monokian has been practicing dentistry for 35 years. With a strong interest in the medical field, as well as working with his hands, he found that the dental profession suited him perfectly, right from the beginning. His passion to restore and maintain patients’ dentition for their lifetimes continues to evolve every single day. With a dedication to keep growing within the dental field, he feels extremely fortunate to be able to help people achieve the oral health they deserve. Dr. Harry began his education at Catawba College in Salisbury, North Carolina and then went to the University of Pennsylvania School of Dental Medicine. He received a Mastership from the Academy of General Dentistry, which is an award that exemplifies his responsibility to remain current in the profession. It also symbolizes his lifelong pursuit of continuing education in order to provide the highest quality of dental care to his patients. Out of 37,000 members of the Academy of General Dentistry, approximately 1,000 have gone on to receive this Mastership. Dr. Harry grew up in Cherry Hill, New Jersey and has been living in Voorhees, New Jersey since 1984. He’s been married for 38 years to his college sweetheart, Cindy, and they have two sons, Dr. David and Dr. Mike. They all work together, which keeps them constantly challenged to improve their practice in every way. Additionally, Dr. Harry and his wife have two wonderful daughters and five amazing grandchildren. When he is not working, Dr. Harry can usually be found on the golf course or spending time with his family.